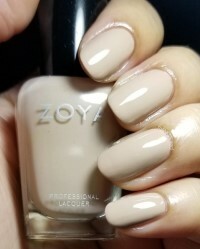 Taylor by Zoya can be best described as full-coverage, light toffee cream. 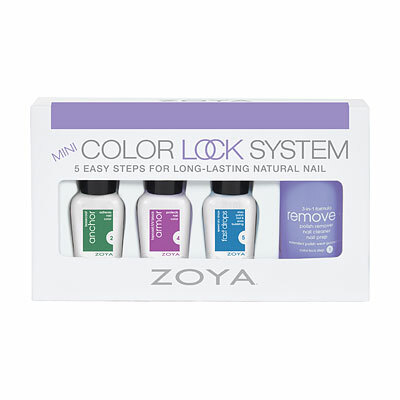 Pair with any of the other Naturel Collection shades for a chic tone-on-tone look! I adore this color. However, I don`t think the images online are accurate. 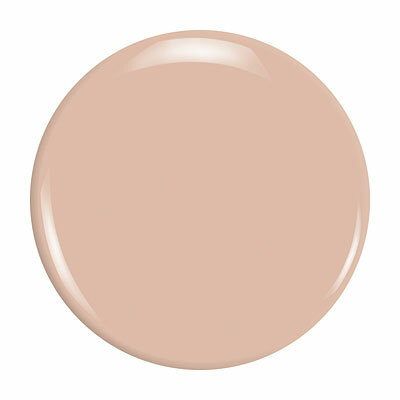 I already had Chantal which is virtually identical...maybe one shade off. When it comes to colors in the same family, that are really close, the descriptions don`t help that much, I think. MY solution was to mix Maya, which I thought was wimpy and too sheer, with Chantal.